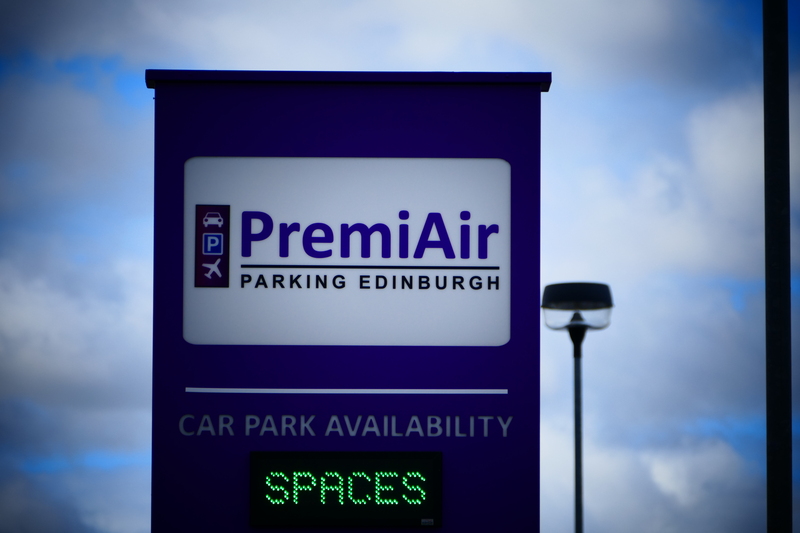 PremiAir Parking accommodates all sorts of customers from who park with us. We have great offers for people who pre-book with us direct, and we regularly offer discount codes for returning customers. However, our service covers much more than just short and long term parking. We also offer an hourly tariff that we think is particularly attractive for people who plan on parking for hours, rather than days. Booking isn’t required, in fact we prefer you didn’t as our booking system isn’t equipped for hourly charges. Prices start from £3.00 for 0-2 hours and rise to £5.00 for 3-4 hours. This gives you more than enough time to peruse the land-side shops, relax and have a coffee whilst you wait for the appearance of your loved ones, without the added stress about how much your few hours car parking will set you back. Our bus transfers are fast, regular and are free for all customers – even those you are collecting. Hop off at stand 6 and collect it from there again when you’re ready. To pay, pop into one of the pay on foot machines at the official bus stops and off you go. Simple, stress-free and fantastic value for money.